Samsung Galaxy S10 rumors: It won’t have a notch but it might have… a hole? 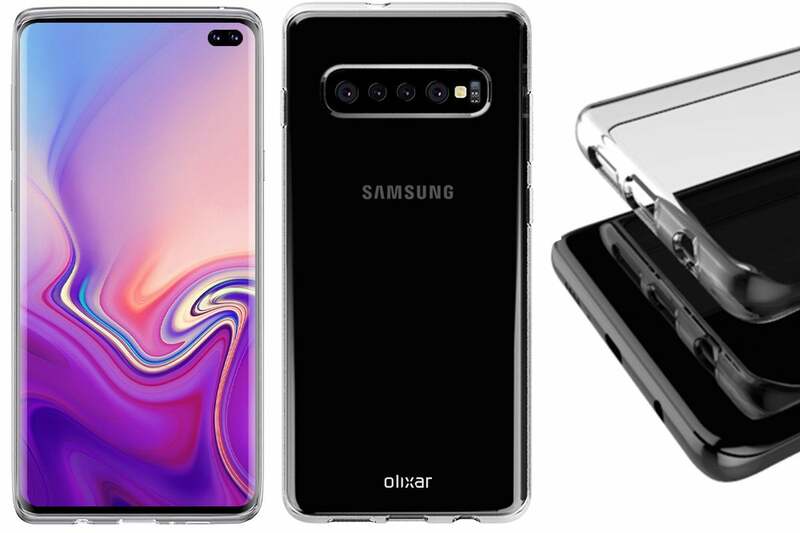 Samsung is gearing up to reveal its new Galaxy S10 lineup in just a couple months, and case seller Mobile Fun has give us clues as to what the new phones will look like, courtesy of a first round of S10 cases from Olixar. And it’s shaping up to be one heck of a release. However, it should be noted that Olixar has not supplied case images for the S10 Lite and S10 Plus at this time, only phone renders, so details may be less solid with those models. 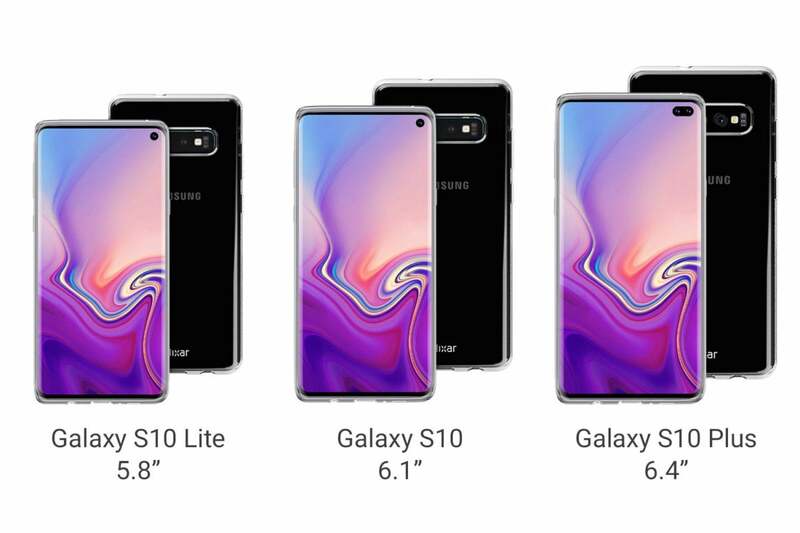 In particular, the so-called “flat” S10 Lite appears to have an Infinity Display just like the S10, so it’s unclear whether Olixar’s images of that phone are accurate representations of the shipping model. Regardless, the images Mobile Fun received undoubtedly offer the clearest look yet at Samsung’s vision for the S10. Screen size isn’t the only way Samsung is differentiating the three phones. Like it did with the S9, each model of S10 will reportedly have different cameras, with the S10 Plus sporting a single front camera and three rear cameras. Additionally, Olixar claims that the S10 Plus will have a whopping six cameras, four on the back and two on the front, while the S10 Lite comes with dual rear cameras and a single front camera, based on the renders Mobile Fun received. Since the S10’s forehead has shrunk to the point where a camera won’t fit, Samsung is employing its Infinity-O display technology, meaning there will be a hole punched out in the right corner of the display large enough to fit a single camera on the S10 and S10 Lite and dual cameras on the S10 Plus. All three phones will also feature something the many feared was going away: Olixar has a hole cut out on the bottom of its cases for a 3.5mm headphone jack. The renders we received didn’t include a hole for a fingerprint sensor, suggesting that Samsung will either be forgoing it for 3D sensing technology like on the iPhone XS or using an in-display fingerprint sensor like on the OnePlus 6T. Elsewhere, we can surmise that Samsung is sticking with its dedicated Bixby button, which is positioned on the left side below the volume keys on all three models. For comparison purposes, Samsung’s S9 starts at $620 for 64GB of storage, so there’s a serious entry-level price boost, which is where the S9 Lite comes in. But even at the upper ends, the S10 will still cost more, as Samsung sells the 128GB S9 for $670 and the 128GB S9+ for $790. Samsung is expected to release the Galaxy S10 in February or March of 2019. It will likely be the first phone to feature Qualcomm’s next-generation Snapdragon 855 and could come equipped with a 5G modem as well.To comment on this article and other PCWorld content, visit our Facebookpage or our Twitter feed.